Are your sales lagging and dragging? Sales is looking for new ways to close more deals. Learn how to increase lead generation, give prospects the justification to buy, and shorten the sales cycle. 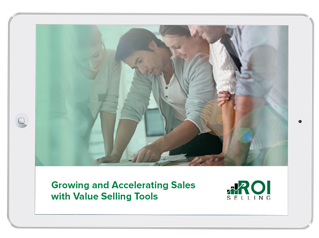 Learn how to accelerate your sales process by filling out the form and downloading the eBook.